Hunt Texas in a unique Texas Hunting Experience, Compasso Ranch is made up of roughly 1400 acres of beautiful hill country covered in Spanish oaks and mesquite trees for a real Texas Ranch Hunt. In 2010, we high fenced the full 1400 acres and have since been managing our Texas Ranch whitetail deer herd. With a limited amount of hunters each year we are able to provide 100% sighting success rates for our hunting packages offered.We are setup for maximum animal sightings each time you enter a stand or blind. Our Stands and blinds range from ground blinds to tower blinds 20′ tall. They overlook food plots, natural funnels or feeders from 25 yards out to 300 yards. Rest assured that you will see a good amount of game at Compasso Ranch and the trophies will surely amaze you. Our goal here at Compasso Ranch is to deliver a Texas hunting experience of a lifetime while maintaining a nice family friendly environment. 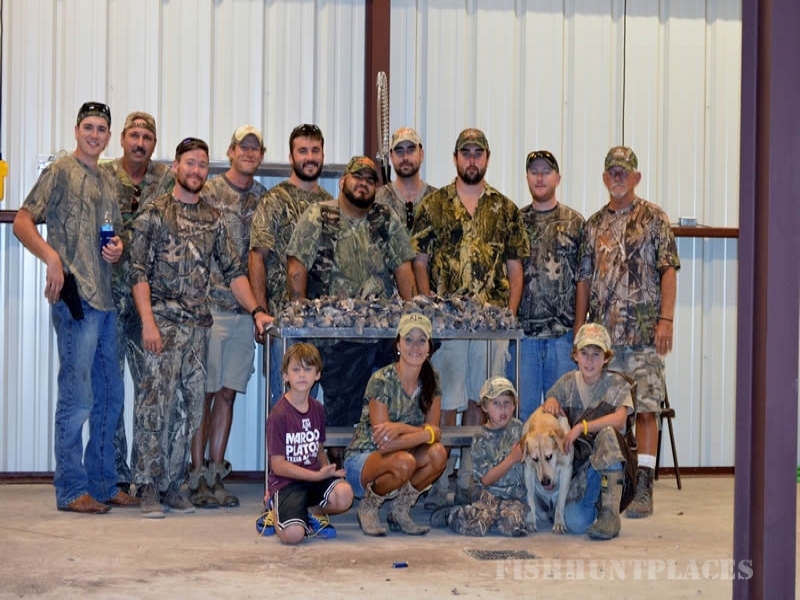 Texas Deer Hunting Packages include lodging, meals with most multi-day hunts. We offer Management Deer Hunts, Youth Deer Hunts, and Trophy Whitetail Deer Hunting Packages. 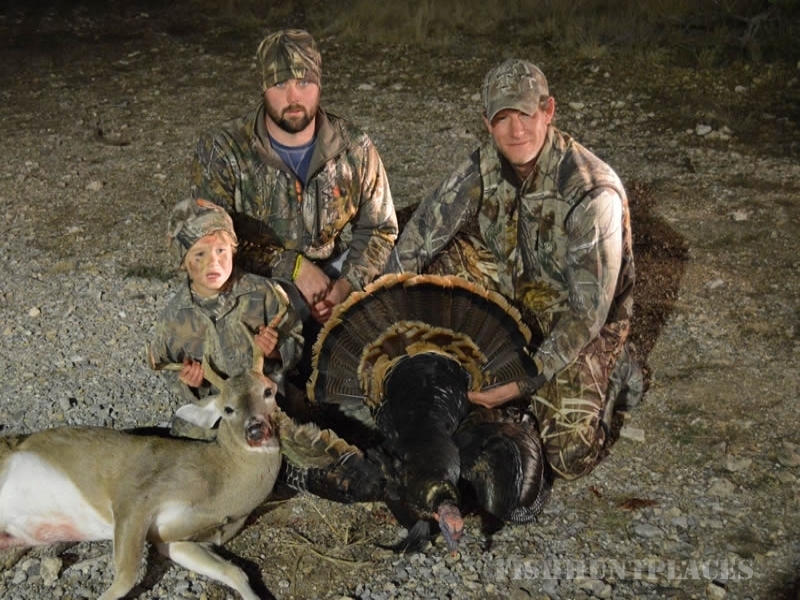 Turkey Hunting in Texas at Compasso Ranch you have a choice of either a 3 day DIY Turkey Hunt or a 3 day Guided Turkey Hunt package for both Spring and fall seasons. 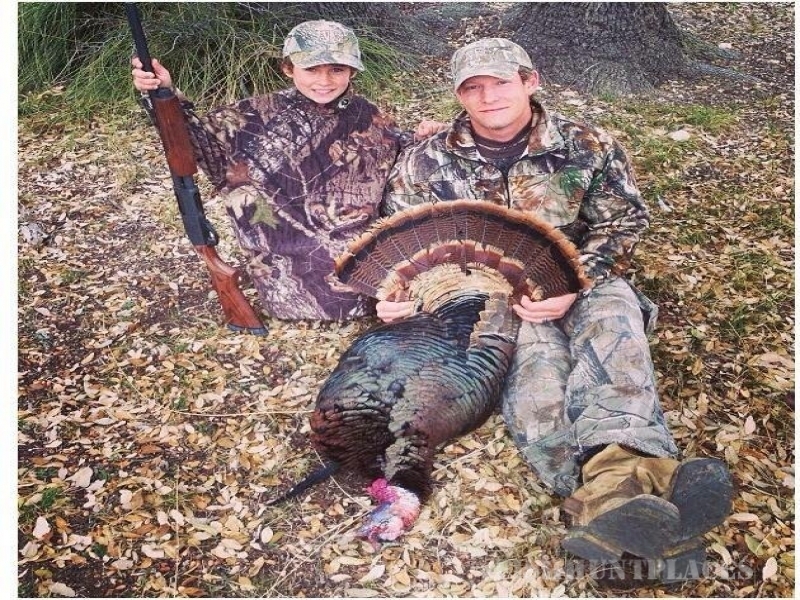 Dove Hunting Texas packages offer a per day rate with or without lodging and meals. Groups of ten or more and who want to cook for themselves also can get a hefty reduction in cost for a multi-day Dove Hunting Trip. 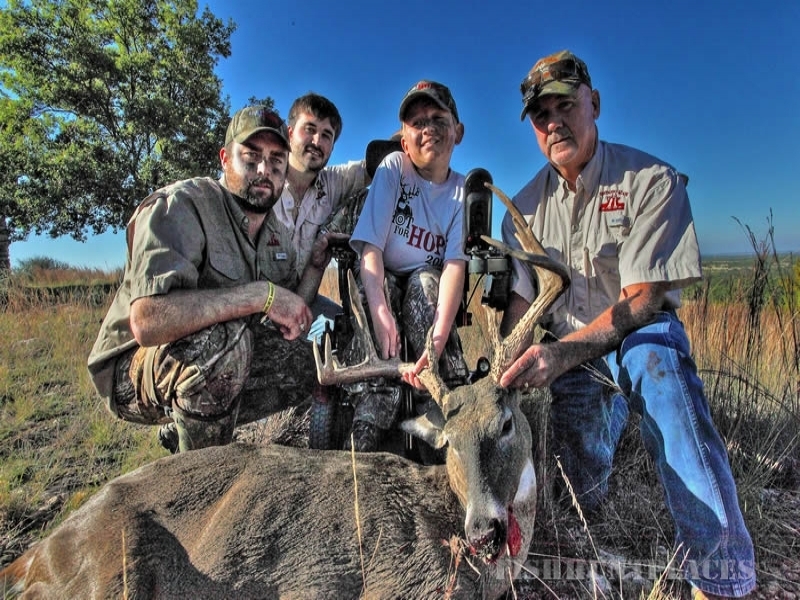 Texas Exotic Hunts offered are Trophy Hunts or Meat Hunts for Axis Deer and Blackbuck Antelope. This is a perfect hunt to add to any of our above packages.